A new study has found that MDMA could be used to help adults with autism by reducing social anxiety. Published in the journal Psychopharmacology, the study by the Biomedical Research Institute at Harbor-UCLA Medical Centre involved 12 people who have autism. In two sessions, they were given MDMA-assisted therapy. The data found shows it helped curb social anxiety more than those given the placebo. Though it’s a small number, the study’s authors are confident about the positive benefits MDMA could have. The researchers used the Liebowitz Social Anxiety Scale to measure people’s social anxiety and social phobia – the higher the score, the more socially anxious you are. 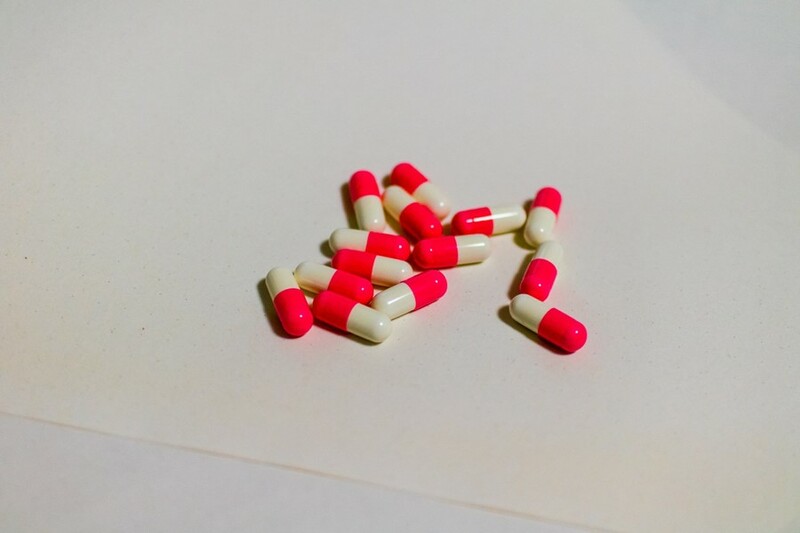 The participants given MDMA saw their points reduced by 44.1 on average, compared to 19.3 on the placebo, according to Insider. Participants who took the MDMA reported that they felt more confident in social settings, and fewer barriers while talking with people in workplaces and friend groups. Side effects reported weren’t of any major issue, and had shown up in other trials, including fatigue, sensitivity to cold, and headaches. “I felt like I was experiencing my best self and seeing the world for the first time and seeing myself for the first time,” one participant in the study said. Trials using MDMA have grown in scope in the last few years – back in May, one study found MDMA helped people with PTSD, and it’s now expected that MDMA treatment will have FDA approval by 2021. Other studies have highlighted the benefits for couples therapy, emotional trauma, and mental illnesses like depression. Elsewhere, researchers have exploring the use of ketamine and LSD for therapy.